Who could have known what you would become? 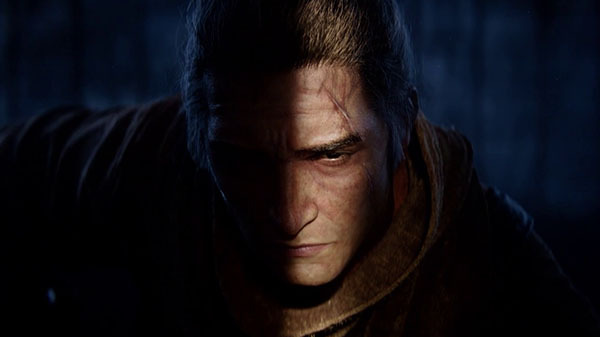 Publisher Activision and developer From Software have released the story trailer for action adventure game Sekiro: Shadows Die Twice. Sekiro: Shadows Die Twice is due out for PlayStation 4, Xbox One, and PC on March 22.